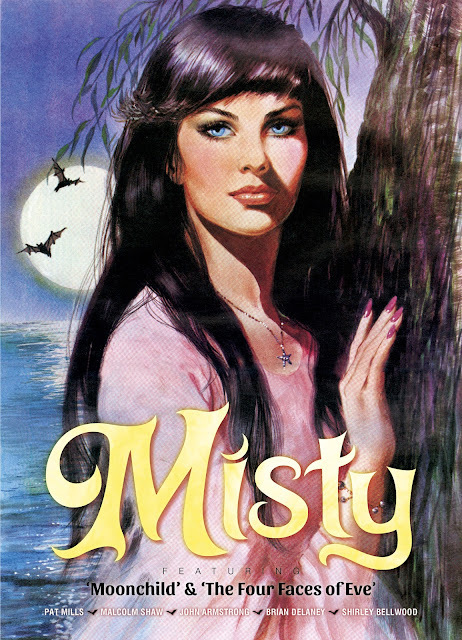 Rebellion, who will reprint with Egmont some stories from Misty in September including Pat Mills' Moonchild, have revealed the cover of the book using an illustration from the late Shirley Belwood. More details here. 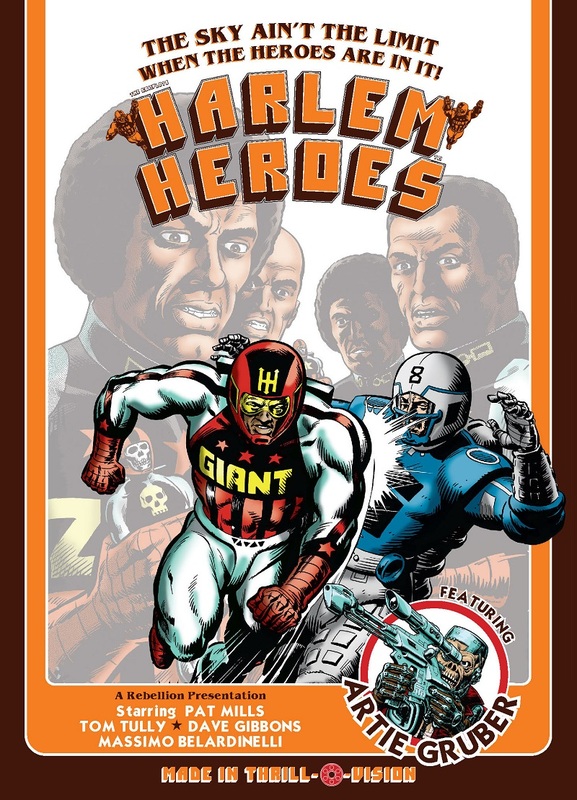 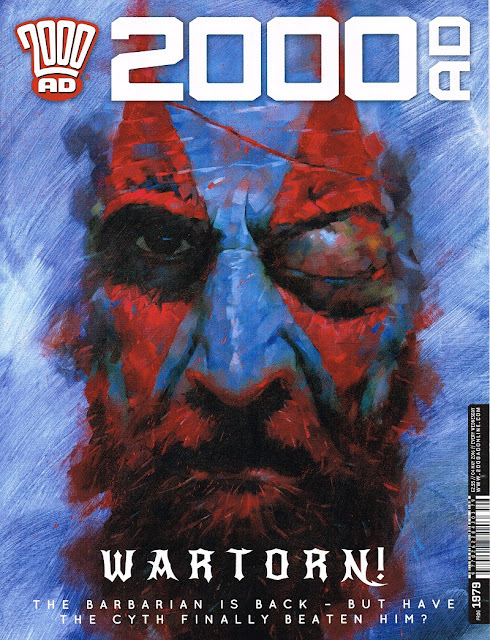 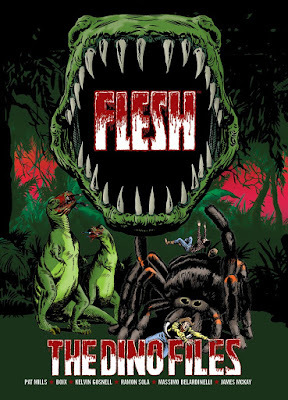 Rebellion have also just released reprints of their Flesh and Harlem Heroes collected edition (exact same content than the previous ones, only the cover is different).